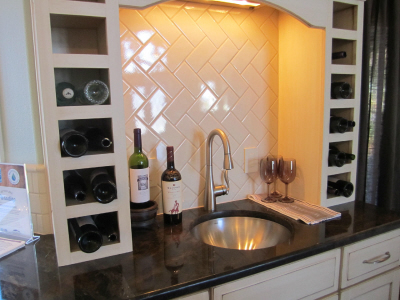 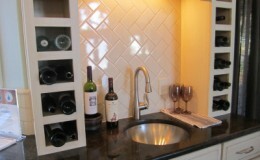 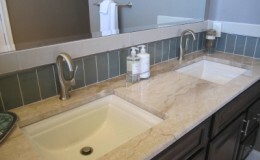 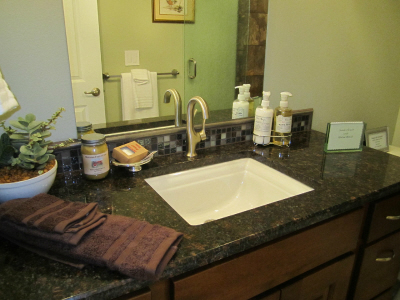 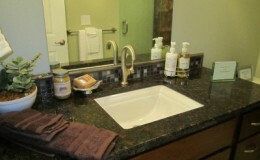 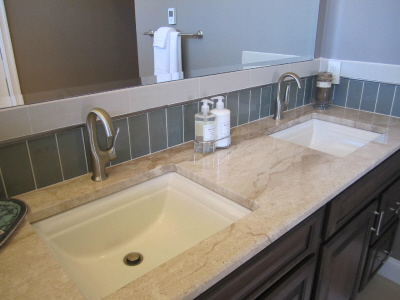 Whether we are doing a simple bathroom vanity or a custom home, we treat every job as if it were our own. 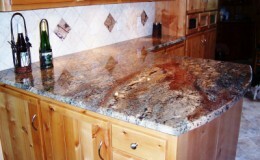 After all, our name and reputation rests on each and every piece of granite we install and we’ve found that word of mouth is always our best form of advertising! 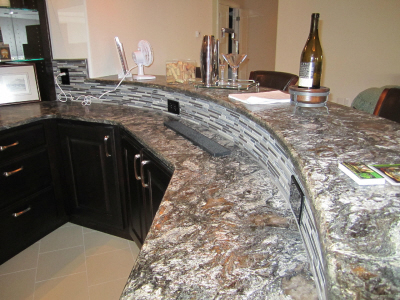 Outstanding customer service is our primary focus; we will deliver what has been promised and make sure each and every customer is completely satisfied with their granite installation. 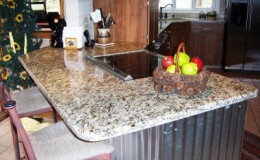 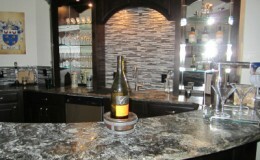 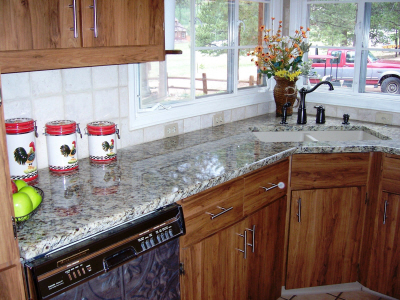 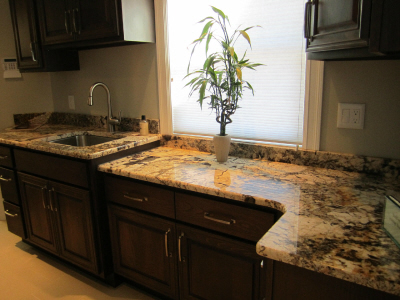 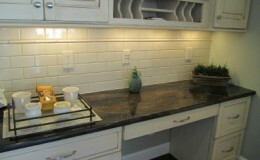 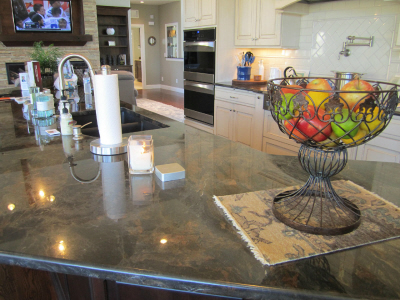 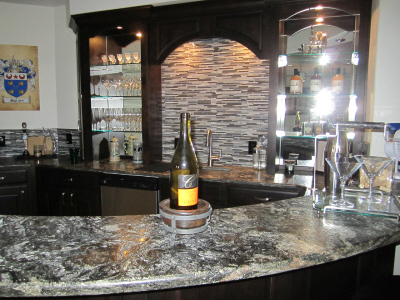 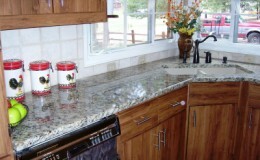 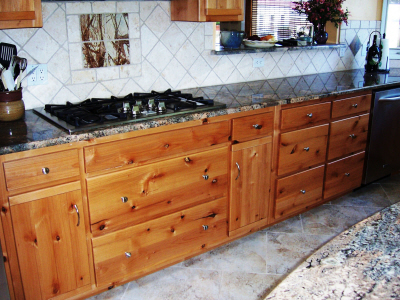 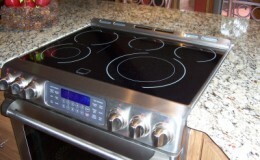 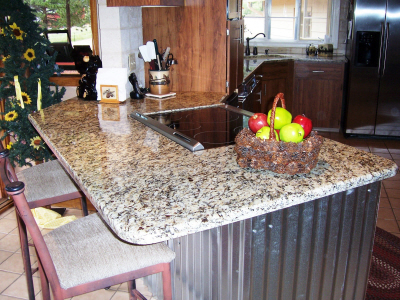 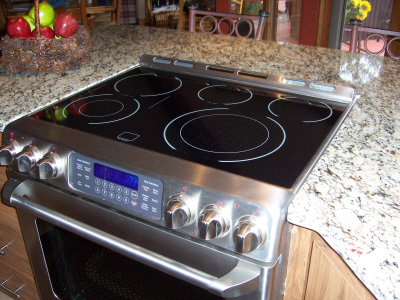 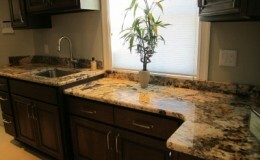 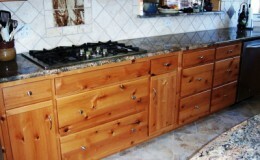 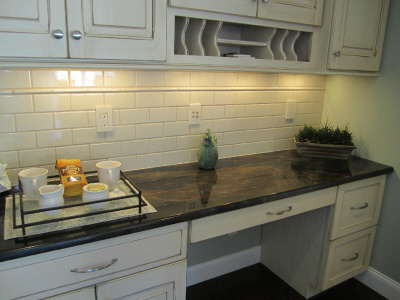 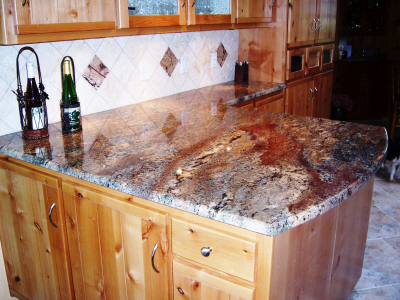 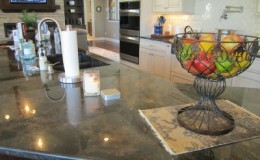 At Mountain Aspen Granite, our work will be of the highest quality and our rates will always be fair. 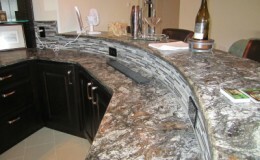 Paying keen attention to the details is a high priority, as is active communication with our customers.